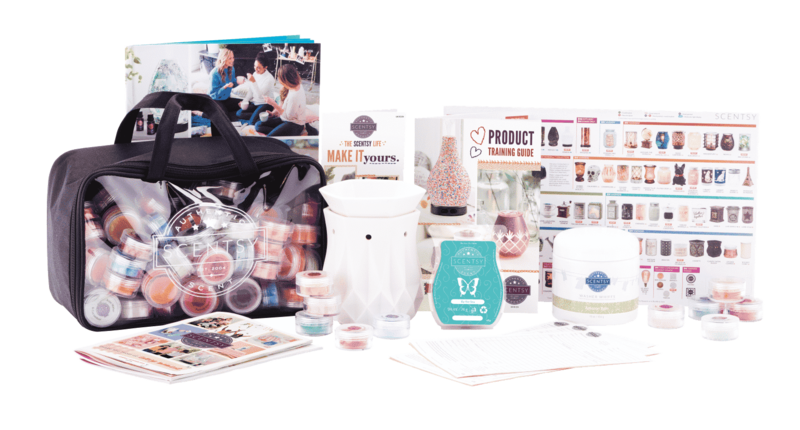 If you want to make extra money from home and start your own turnkey business then we know at Scentsy you need to have a sales kit to do this with. So we make life very easy for you and provide you with one of the best Starter Kits in Direct Sales (IMO) for an incredibly low price! Here is what is in a Scentsy Starter Kit. PLEASE NOTE – ACTUAL CONTENTS SUBJECT TO CHANGE WITHOUT NOTICE. Scentsy Party Host Now Want to Become A Scentsy Consultant? We now offer a very special joiners kit for Scentsy Party Hosts who want to become Scentsy Consultants. PLEASE NOTE ACTUAL CONTENTS SUBJECT TO CHANGE WITHOUT NOTICE. Ex Scentsy Consultant Wanting to Come Back a Reinstate? 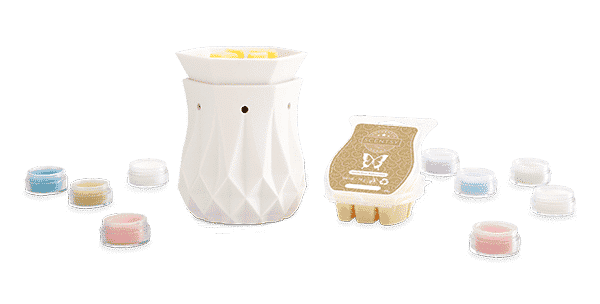 Are you an ex-consultant from Scentsy and want to come back to us – the you can now get our SCENTSY RESTARTER KIT – full of all the business Escentials you require to kick starter your return to selling candles and fragrances from Scentsy. REJOINING is really easy just click below to be taken to your old workstation link and add in your old consultant ID and password. If you dont know them just contact me and we can find it.